This is a very Original Motor Car, matching numbers throughout and with a good few miles under her belt. The car came in requiring investigation into low oil pressure and what appeared to be white metal within the oil. 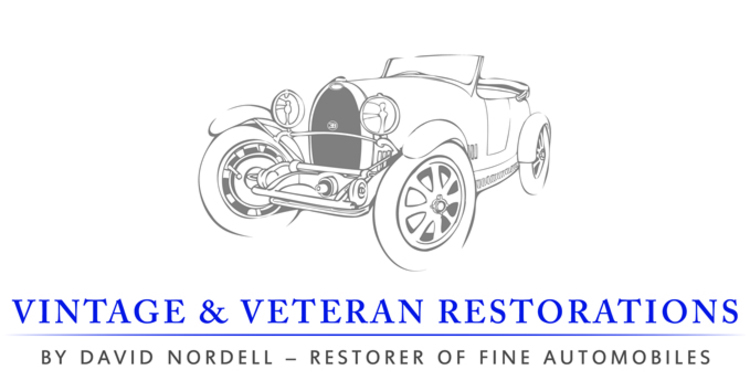 It quickly became apparent the car was going to need a complete mechanical restoration. Not a bolt was left unturned. Brake Shoes, Brake Cams & Bushes, King Pins, Steering Arms, Throttle body rebuild .... the list went on. But why would you ? - the engine is up to operating temperature within 5 miles and sits around 70 - 80 ° C all day, all year round. and time and again you see people filling hot Engines / Radiators with cold water, from any water source, be it merky or mineral rich. As the water expands, has somewhere to go, is captive in the catch bottle and drawn back into the cooling system as the temperature in the engine drops at days end. most desirable touring car. The 3litre Straight Eight Engine motors strong and will keep up with normal traffic flows effortlessly.